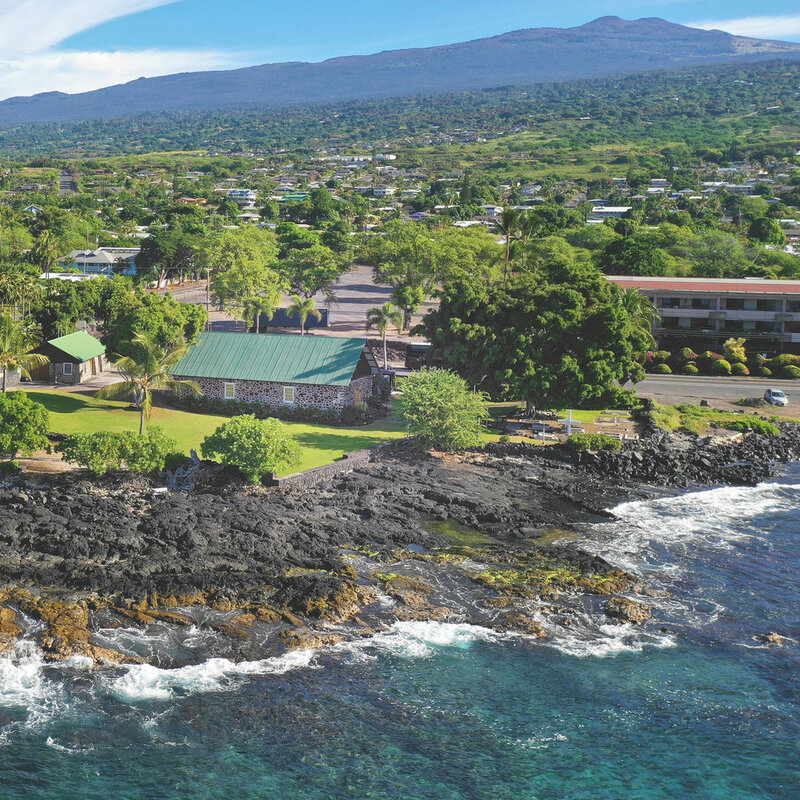 Living Stones Church, located on the Kona coast of the Big Island of Hawaii, is a group of diverse individuals united by a common love for Jesus. Our passion is to become the kind of church described in the Bible, a culture of faith. We have Sunday services at two different locations, our Ali'i Drive site and our Pine Trees site (for directions click here). Sundays at both locations are very similar, with live worship, the same message series being preached live at both locations, and an opportunity for prayer ministry after every service. 3 ) The opportunity to be prayed for by people who believe God hears & acts. Nursery care is available at the 9am & 10:30am services at both sites and the 6pm service at Ali'i Drive. Children's ministry is available at the 9am and 10:30am services at the Ali'i Drive site and at the Pine Trees site. Children join with parents for corporate worship at the beginning of each service and are then dismissed for children’s ministry (up to 12 years old) before the message begins. The children’s ministry provides age-appropriate teaching and activities designed to point your child toward a daily relationship with Jesus.